The Konica Hexanon 60mm 1.2. Since then, I’ve had a handful of people (including one in the comments section of what remains of the “review”) write to ask me whether I did this to drop the price of the 60/1.2, so that I could buy it again. Well… no. That would be unethical. Part of the reason for the downgrade was the price-to-performance ratio had become too great, and part of it had to do with a change in my preferences. Simply put, I am no longer interested in lenses that impart too much of a specific “look” to a photograph. So for those individuals who paid an insane amount of money to own one, I’m sorry that its price has dropped, though I really don’t think I had anything to do with it. [Guest Post] Aaron C Greenman and the Mamiya 6. “Peter, as you know I have been a Leica M shooter for most of the past 15 years….. until the past three years, when I have been wrestling with the (as of now somewhat false) promise of portable mirrorless digital (the Hasselblad X1D). Back and forth, it has been a struggle to decide between the wonderful image quality and color fidelity of the Hasselblad with the obvious handling, fluidity and OVF advantages of the Leica. Anyway, I have neither now, as I await an X2D equivalent, and I’ve found and am using what I pray every night for exactly in digital – the Mamiya 6, along with its 75mm and 50mm lenses (approx. 50mm and 28mm equivalent). For any Leica M enthusiast, the Mamiya 6 (or 7, if you want to shoot 6×7), is a wonderfully familiar experience: a big nice optical coupled rangefinder, compact design for its 6×6 image size, a collapsible lens mount, and quality, lightweight lenses with sharp and characterful rendering. I have also always wanted to shoot square natively, and it is a simple joy in a square, uncluttered viewfinder – never having to turn the camera takes one more variable out of the composition equation. The accompanying photo was taken with the 6, the 50mm and Ektar 100 on a recent trip in United Arab Emirates, and shows the Mamiya excels in the most key area – an instantaneous shutter that allows its owner to precisely capture the moment. Aaron, thank you for your thoughts, which I’m sure will be helpful to photographers out there contemplating getting the Mamiya 6. As an aside, I never thought I’d see you shooting film, and it’s nice to see you indulge in some colour photography! Keep up the great work. For my part, I have really wanted to get back to film (and almost did so recently) but the constant announcements of film stock discontinuations and ever-tightening shipping restrictions on chemicals for developing have made me hesitate to (re-)commit. 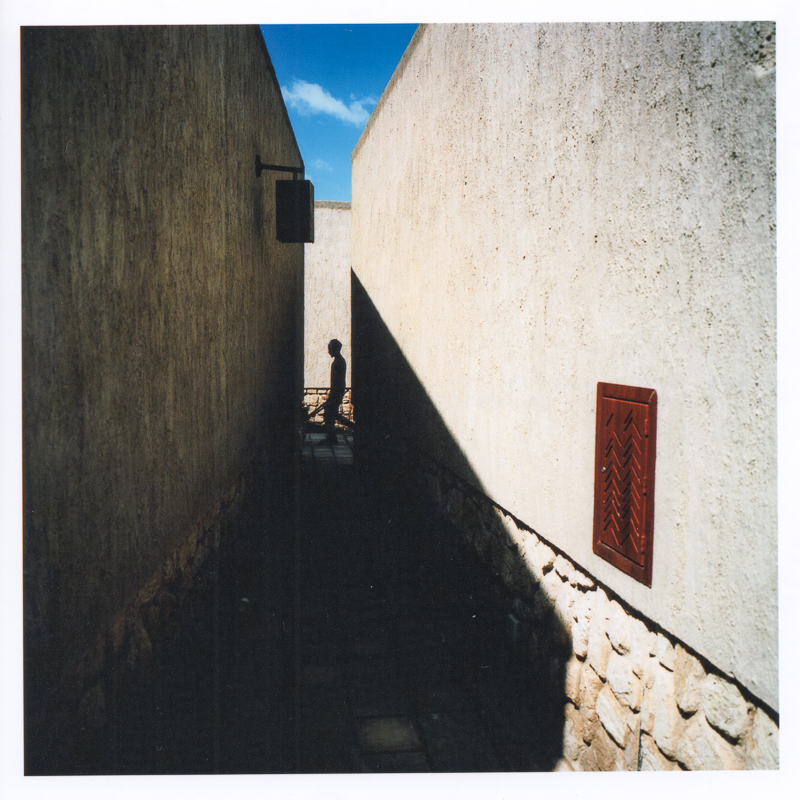 It’s images like this, however, and what I see over at Mark’s site that keep the idea of film photography alive for me. …much like you, my ideal camera would be designed like a Leica M with a proper (OVF) rangefinder, but would contain a medium format sensor, in a body no larger than a Mamiya 6 (or Hasselblad X1D). Leica, if you’re interested, we can help you do it! The colour reproduction at high ISO. Generally speaking, the sample images have a special look – I can immediately tell that there is something different (in a good way) going on there. 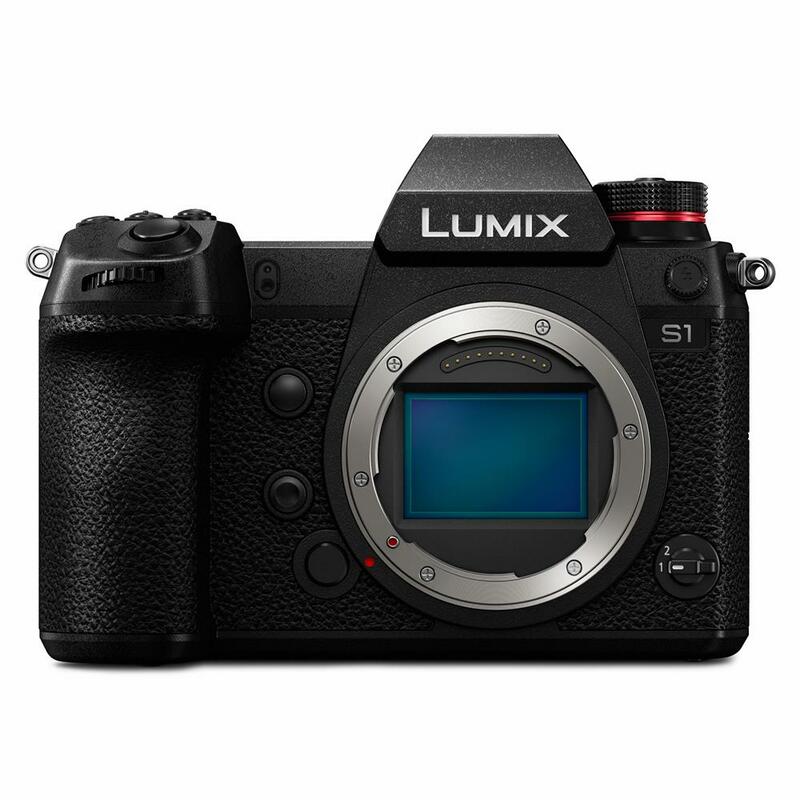 I am not interested in the camera per se (because I prefer rangefinders), but I am interested in working with sensors like this. Nikon: “We cannot beat the optical viewfinder”. It’s refreshing to see someone from a major camera manufacturer speak the truth. On the other hand, many camera reviewers have erroneously made claims over the last few years that EVFs are now just as good (or almost as good) as optical viewfinders. Although there’s no doubt that EVFs will continue to improve, I’m sticking with OVF-equipped cameras (for now) so that I can continue to see the world clearly and in real-time. 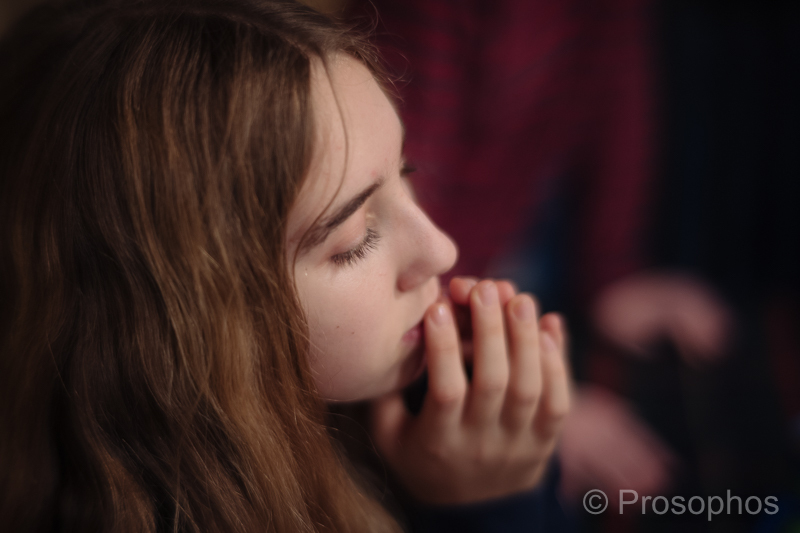 With a lens like the 7Artisans 50mm 1.1, I’m seriously asking myself whether I should keep the Leica 50 Summilux ASPH. Processing: My Leica M10 presets for Lightroom (purchase here). ↑ Leica M10 + 7Artisans 50mm f/1.1. This Fujifilm GFX 50R test shot #2 is consequent to an initial discussion here and subsequent discussion here. 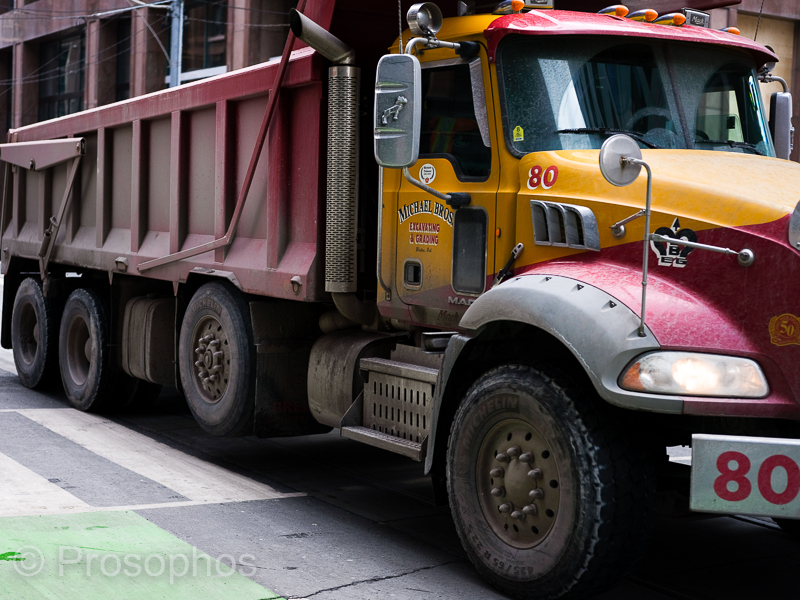 The truck was moving when I photographed it. The full-res file leaps off the screen. You can get a sense of that effect here, even at this (much smaller) size. ↑ Fujifilm GFX 50R + Fujifilm 63mm f/2.8 R WR. 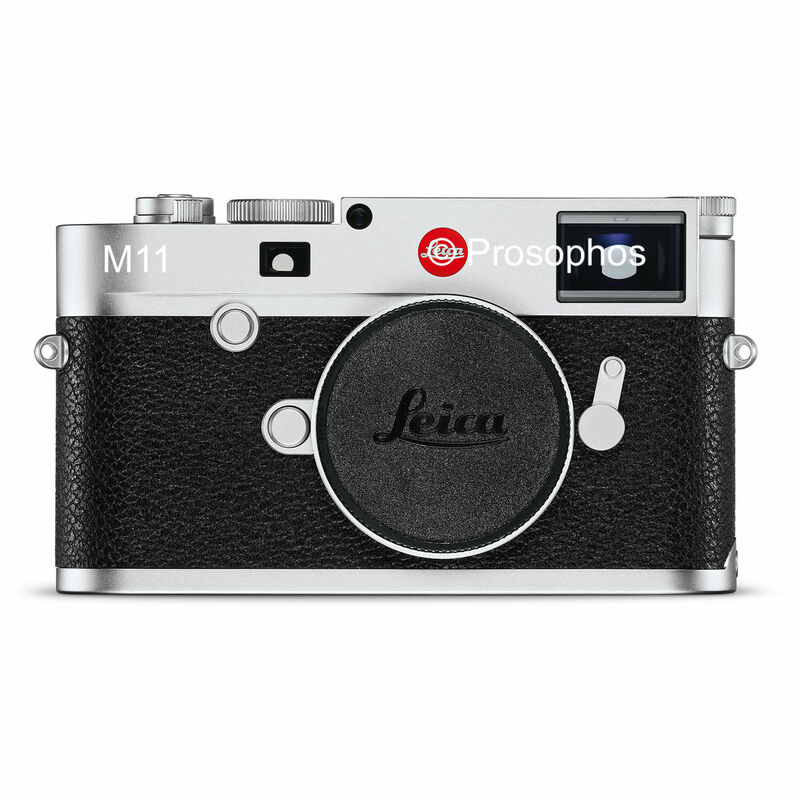 The Leica M11 will have >40 MP. That will really reveal focus errors when using fast lenses wide open. Technique will therefore matter more than ever. 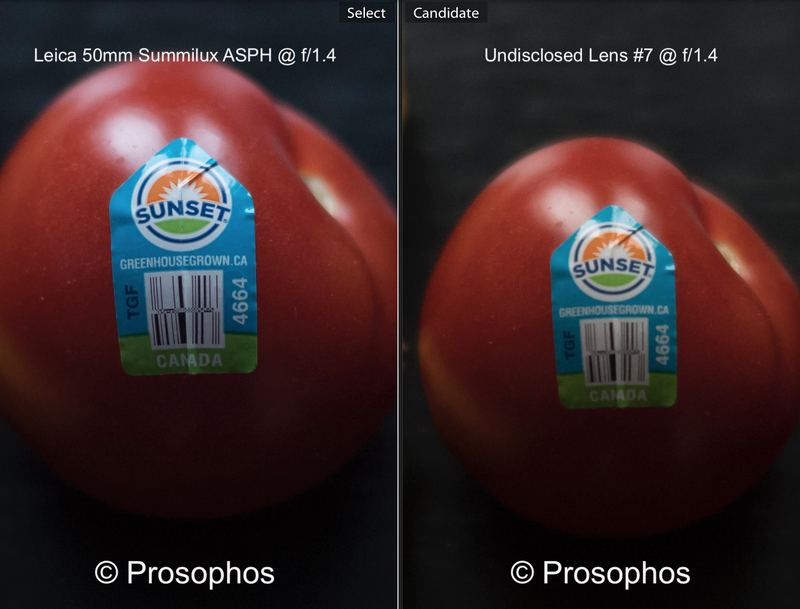 It would be nice if the new sensor achieves greater dynamic range and colour accuracy (which admittedly is already quite good with what we have). Leica, please just keep the optical viewfinder (that’s a personal request). This image is in follow-up to the discussion here. 7Artisans 50mm f/1.1 (cropped image). I’ve been getting a lot of questions about wide open performance of the The 7Artisans 50mm f/1.1 (Leica M mount), since revealing that it is my Undisclosed Lens #7. So, I thought I would show another example image, followed by a central crop. The last time I did this was when I was comparing this lens to the Leica 50mm Summilux ASPH. Despite making that comparison, I don’t believe there is any value in such head-to-head tests when considering this lens, because it is not an optic that one purchases for checklist attributes. Instead, the 7Artisans 50/1.1 should be regarded much like the Leica Noctilux f.1 and the Zeiss Sonnar f/1.5 lenses, which are coveted for their artistic rendering. 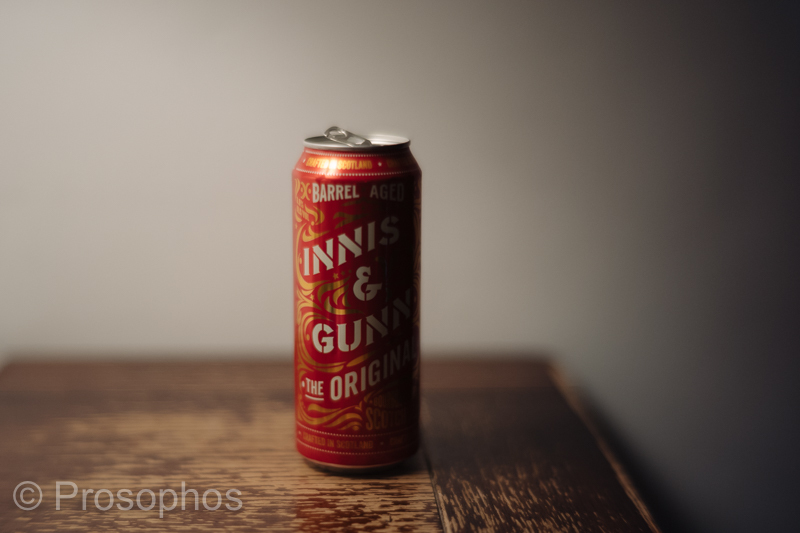 Having said that, the 50/1.1 is often mistakenly labelled as “soft” when used at f/1.1. Though it is not razor sharp wide open (and can be “glowy” at near distance — see the aforementioned comparison), it is certainly sharp enough for me. I would, in fact, caution anyone who believes that this lens is “soft” at f/1.1 to make sure they have calibrated it correctly (or are practicing good technique). 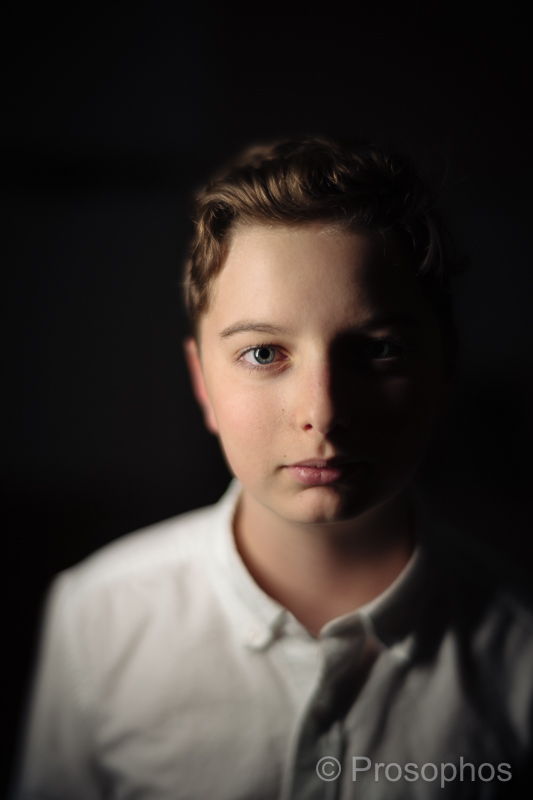 I will let you decide if it is sharp enough for you and whether — in the case of an f/1.1 lens — it really matters. My Leica M10 Lightroom Presets. I recently discussed the Lightroom Presets I have been working on, and a few of you asked whether they could be purchased. There will be no technical support (you assume the burden of installing/using these!). I will, however, say this much about their intended use: the “Film Base” preset is meant for photos that are exposed properly or slightly over-exposed; the “Film Soft Portrait” preset is meant for photos that are slightly underexposed or, as its name suggests, for portraits; the “Skin Tones” preset reduces red/orange contamination in skin tones. The presets are not meant to yield “finished” images. For some photos they may be sufficient, but for most they will only serve as a good starting point. Essentially, these presets contain the settings I use when I begin post-processing my Leica M10 files. They are not meant to emulate a specific film; I am not interested in re-inventing a look that was perfected by Kodak, Fuji, etc. If you want the look of film, I suggest you photograph with it! The only reason the word “film” appears in the names is because of how I’ve set the tone curve to handle light and shadows (the way most films do). Are they are worth $15? I’ll leave it up to you to decide. They help me save time and effort, so they are certainly valuable to me. Click here to purchase via PayPal. Once payment is received, the files will be sent to you via email and you will need to import them into your copy of Lightroom. Please note that it may take up to 24 hours for me to email you the presets. The identity of Undisclosed Lens #7. The comparison test I posted yesterday revealed something unexpected: the minimum focus distance is greater than the advertised 0.7 m (either that or my Leica 50mm Summilux ASPH focuses closer than 0.7 m, which is unlikely). I hadn’t noticed it until I ran the head-to-head comparison and found that I couldn’t get as close with the 7Artisans as I could with the Leica. Other than that (disappointing) surprise, I have been satisfied with the 7Artisans 50mm f/1.1. It’s an interesting lens that has polarized photographers’ opinions of it (although some have passed judgment without actually laying their hands on one). The mini-controversy surrounding it was the main reason I wanted to post images without first identifying the lens. Those who criticize this 7Artisans lens I think miss the point. In my case, I bought it hoping for a dreamy look (for lack of a better phrase) that the technically more capable 50 ‘lux does not as readily provide. Moreover, having previously owned the Leica f/1 Noctilux (a lens also known for its dreamy look), I would say that the 7Artisans 50mm f/1.1 compares quite favourably and it would, in fact, be my choice between the two. 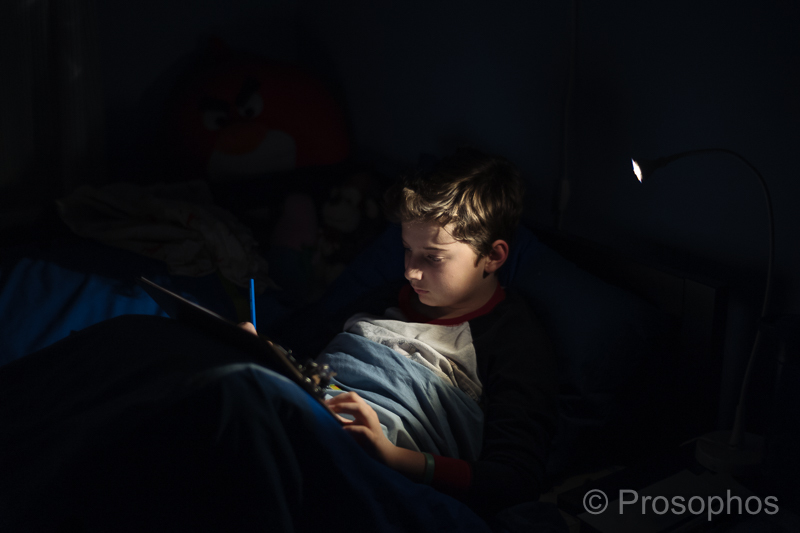 Test: Leica 50mm Summilux vs. Undisclosed Lens #7. 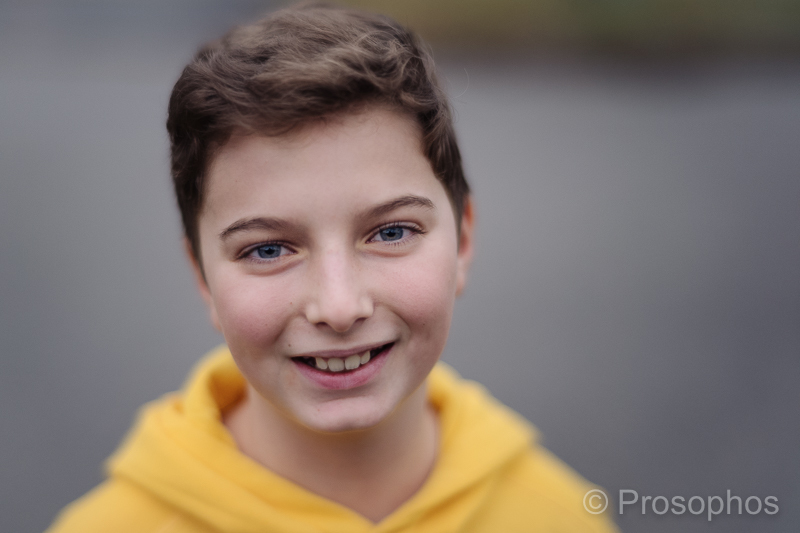 Leica 50mm Summilux ASPH vs. Undisclosed Lens #7. 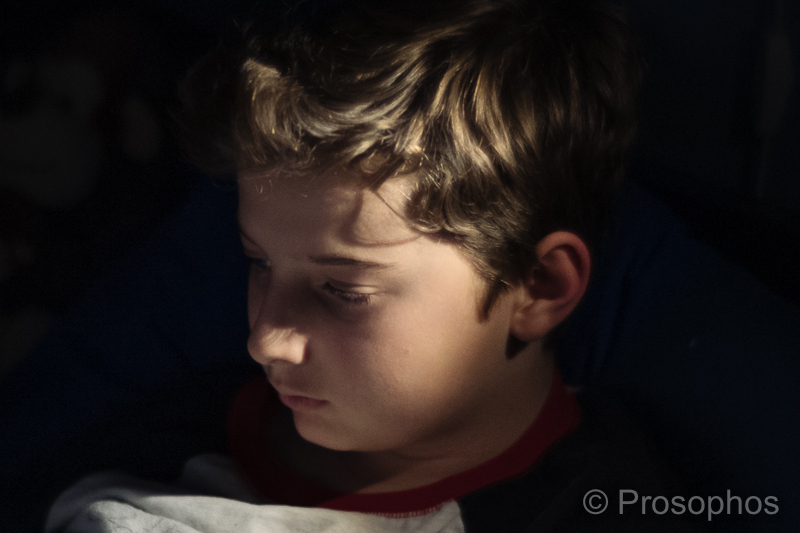 Clearly the Leica 50mm Summilux ASPH. Yes. I value this lens for its “flaws”. Film Photographers Rejoice! New Plustek OpticFilm 120 Pro Film Scanner. I’m sure a few of you already know this, but for those of you who don’t, Plustek is introducing an updated version of its OpticFilm 120 film scanner. 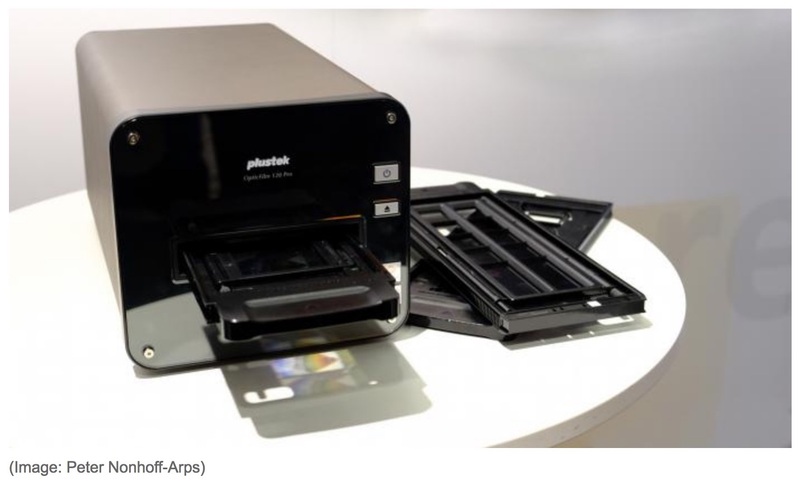 The new scanner is called the Plustek OpticFilm 120 Pro. I asked for an improved version of the 120 a year-and-a-half ago and it looks like Plustek has come through. Having owned several Plustek dedicated film scanners, I can say that I have been satisfied with their products (and consider them superior to flatbed scanners) but would of course welcome improvements in ease of use, precision, speed, resolution, and dynamic range. Therefore, I am really looking forward to seeing this new scanner in action. 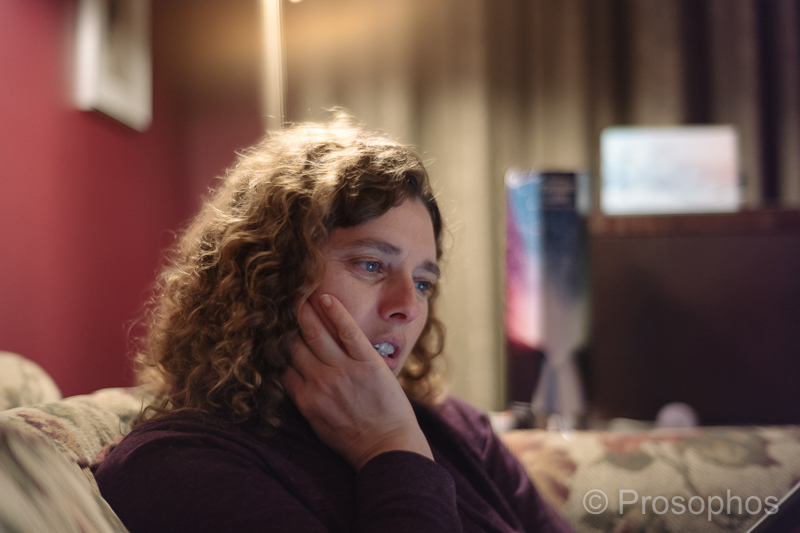 Test Shot #4, a candid portrait, created with Undisclosed Lens #7. The title is borrowed from George Michael’s song. Maybe we should all be praying for time. ↑ Leica M10 + Undisclosed Lens #7. Today I finally figured out how to properly process my Leica M10 files (the irony is that last weekend I announced the end of this blog). After months of experimentation, I created a custom preset in Lightroom that strikes a nice balance between punching up the contrast and colour, enhancing skin tones, and preserving detail. The overall effect is subtle, which is what I want. Most of the commercial presets I’ve tried result in cartoonish effects (specifically, with respect to colour shifts and detail obliteration) that are painted over with digital “grain”, so I’ve avoided using them. I can’t wait to work with this (and possibly fine-tune it some more). By the way, I want to thank all of you who took the time to write to me, both on this site and via email, with words of encouragement. I am very grateful for your kindness. 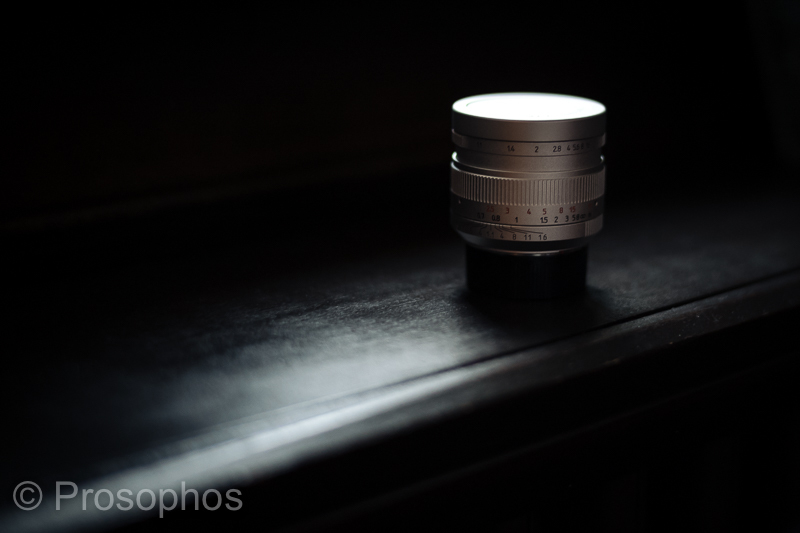 Follow-up to last week’s post: The Leica 50mm Summilux ASPH Black Chrome (Special Edition). Last week I questioned whether the production run of the Leica 50mm Summilux ASPH Matte Black Chrome lens was limited to only 500 units, given the continued availability of this lens (brand new) several years after its introduction. Peter, here is what I found out through Steve Huff’s and Thorsten Overgaard’s sites and the Leica Store in SoHo—all of which is very confusing. I sent this post to Steve Huff for comment thinking that he might have some insights and have been waiting. But I haven’t heard from Steve, so I thought I would post it on your site, and if I hear from Steve, I will let you know. Now when I bought my lens from B&H shortly after Steve received his lens (in fact, I learned about the lens on Steve’s website), there wasn’t the LHS name on my box, which makes me wonder if there were two productions of this lens at the same time—the LHSA so called limited edition as well as another production not associated with LHSA. It seems the only thing that made this lens a limited edition is its association with the Leica Historical Society of America (LHSA that amounted to simply a name on 500 boxes. Nevertheless, B&H continues to this day to use the original LHSA limited edition advertising for all black chrome 50 mm special edition lenses for sale since essentially it is the same identical lens albeit for the LHS name on the box, which is really false advertising by B&H although you can understand why they might be confused. Leica SoHo said that they believe that Leica produced another 500 lenses (who knows when) after I purchased my lens but will not know for sure until they see production numbers. When such production numbers will be available, they don’t know. The SoHo store has two of the lenses for sale and is not selling them as limited edition lenses. I don’t know how many B&H has, but they do state in their description that it is a limited edition of 500. Therefore, it appears to me that the problem is with B&H and Leica. While Leica apparently continues to produce and sell this lens, B&H continues to use the advertising associated with the LHSA limited edition of the lens. It seems (again who knows for sure) that Leica has not been clear with its customers that this lens was not in fact going to be limited to 500 produced and that the only thing making it limited is the LHS name on a box. Also, it seems to have even fooled Steve Huff and Thorsten Overgaad. In fact, Overgaard doesn’t even mention LHSA but simply describes the lens as a limited edition. If this lens is truly not limited in production like the black paint edition that Steve Huff owned in his M8 days, I don’t see how it could possibly experience a similar appreciation. I didn’t purchase the lens as an investment, but I did think that I had purchased a “limited edition,” which it appears I don’t have. In fact, my box doesn’t even say Black Chrome Special Edition on it, although it has the correct serial number. 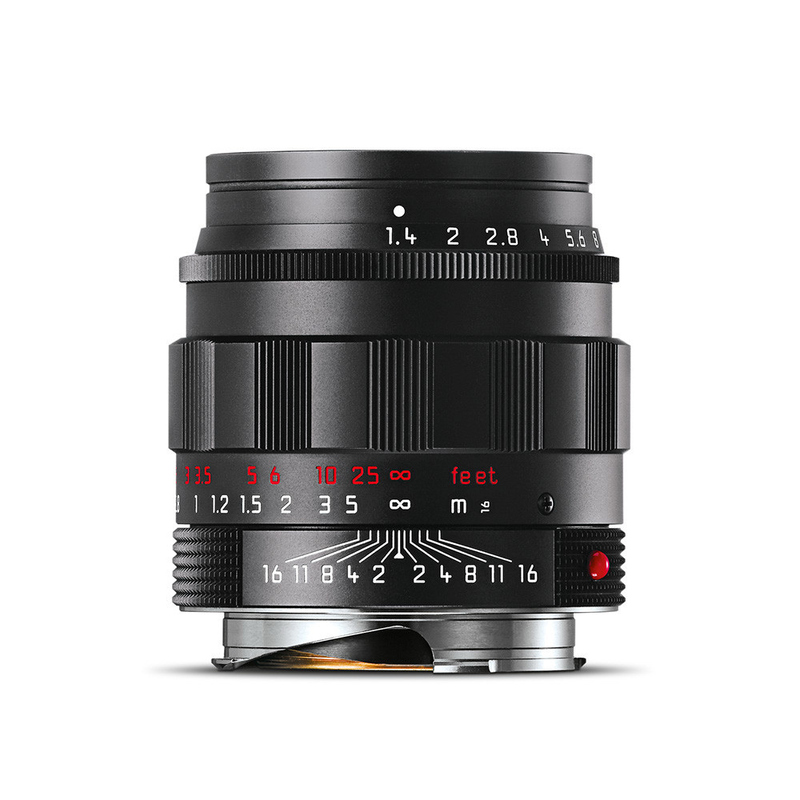 Nevertheless, here is what Leica said about this Special Edition lens, which B&H includes in its advertising: “As part of a limited edition of 500 pieces, this black-chrome finish Summilux-M 50mm f/1.4 ASPH lens features a matte black exterior as well as an outer design that resembles the first edition of this lens from 1959.” Are “pieces” boxes or lenses? The problem with digital photo archiving. This is an issue I’m sure we’ve all thought about. My working solution has been to store cherished photos on two back-up external drives, one that saves them in real-time and another that I use for a yearly back-up (but that remains in a safe the rest of the year). I also have many images uploaded to a cloud-based storage service. I’m not saying this method is the best, or even good, but for me it’s the solution that best balances a sense of (false?) security with practical considerations. In contrast to many individuals, I tend to avoid taking photos with my iPhone because, although they too are uploaded automatically to Apple’s servers (i.e. the Cloud), I don’t often make back-up copies on my external drives, so I feel less in control of them. Also, I prefer photographing with a dedicated camera anyway. A few years ago, I read an article in The Telegraph where a top-tier Google executive predicted that all of our digital photos will likely be wiped out, if we don’t figure out a better way to preserve them. Thinking about that further, I guess the best thing I’ve done to preserve our family’s images was to create photo books which were distributed, annually, to family members. The problem with this is that it’s very time-consuming and expensive (especially when you are making half a dozen copies of each book). Hence the last time I did it was in 2014. Nonetheless, I guess I better start making books again… maybe next year. Addendum: I almost forgot — the other thing I’ve done is to intermittently photograph with the anti-digital medium: film. Leica 50mm f/1.4 Summilux ASPH Matte Black Chrome (Special Edition). Leica claims that the production run of the 50mm Summilux ASPH Matte Black Chrome lens was limited to only 500 units. This special edition 50 ‘Lux was first released years ago and for many months later you could still find brand new ones for sale. Since then, they have gone in-and-out-of-stock several times. New ones are (as of today) still available for purchase — some at a discount.